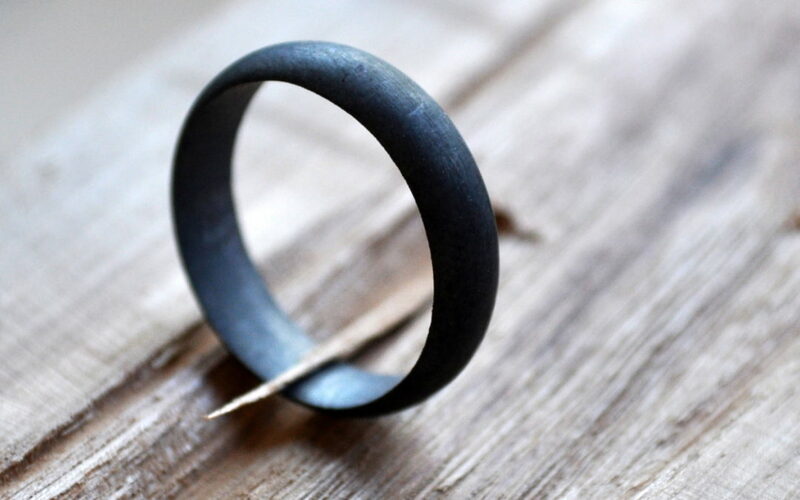 Over the last few years, this one men’s oxidized sterling silver ring has consistently been our top seller! Like all things when it comes to selling, you never quite know why one thing goes gangbusters, and others languish. 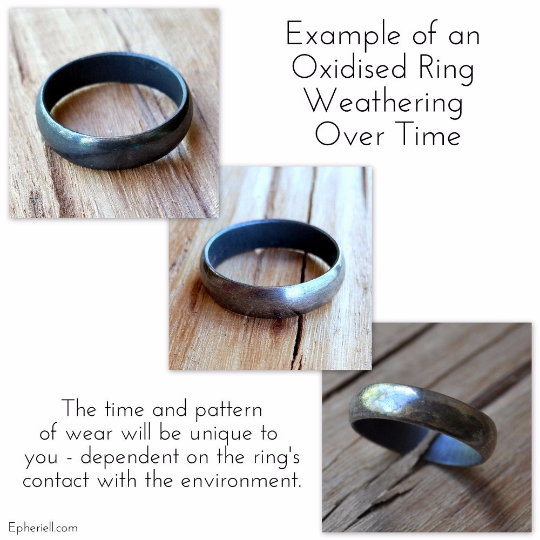 My theory is that this ring is a perfect storm of classic with a twist – the classic 5mm wide half-round shape, with the twist of oxidisation that weathers over time in a unique pattern. Also, this photo! It’s gotten featured on Buzzfeed, and it was also nominated as an Etsy Design Awards finalist. So, today I wanted to say thank you to this humble, simple design, that has been so popular over the years. 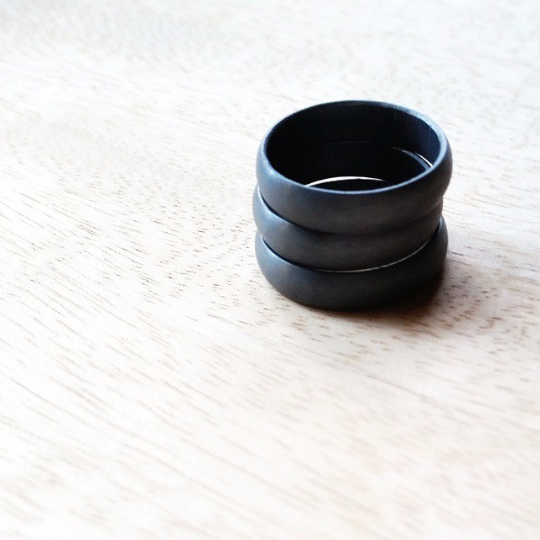 And, of course, thank you to each and every customer who has chosen to buy this ring from us! If you’d like to join them, you can check it out in our shop right here – 5mm Men’s Oxidized Sterling Silver Wedding Band.